On the heels of last week’s Independence Day celebrations, I can’t think of a better time to share some exciting new features in Aqua that give you more freedom and autonomy than ever before. With the improvements released today, you can now edit published projects and assignments directly in the Aqua platform–in real time on your own schedule. Managing your projects just got a lot easier with some handy DIY options for Assessment Coordinators. The latest Aqua release provides brand-new capabilities that let you quickly add outcomes and terms to projects after they’ve been published, before they’re opened for scoring. Note that outcomes and terms cannot be deleted—only added. 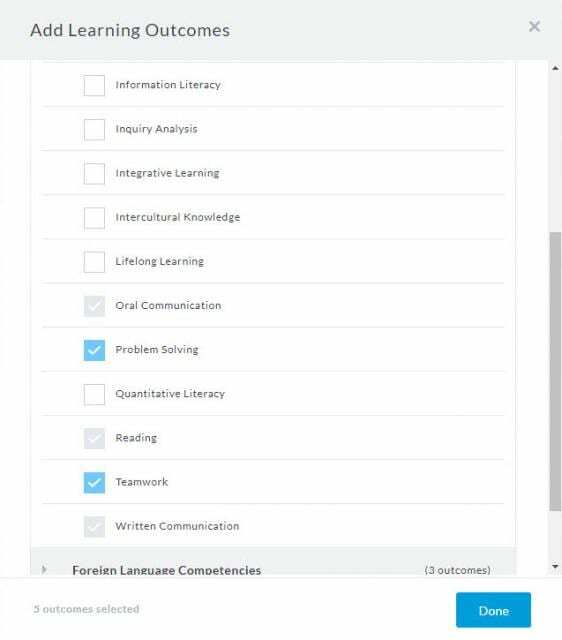 Adding Learning Outcomes and Terms is easy from the General Settings tab. 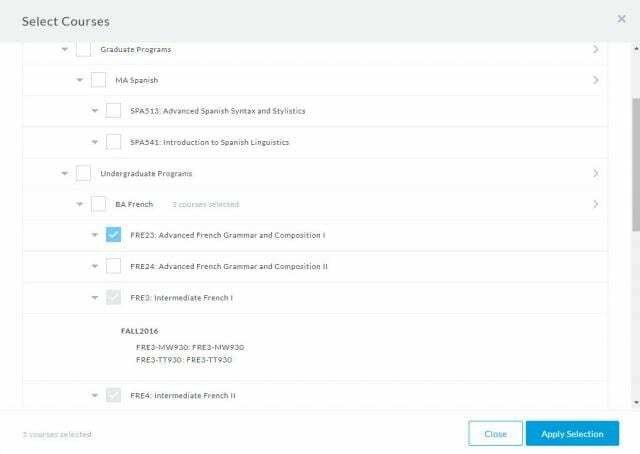 For a little more instant gratification in the workday, Assessment Coordinators can also take advantage of a quick and easy way of adding courses to published projects directly in Aqua. 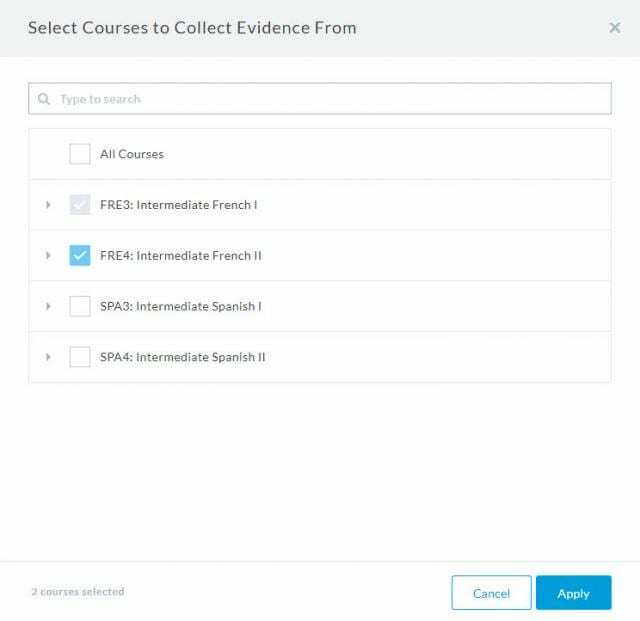 While courses cannot be deleted in this way, you can add them directly anytime, regardless of whether the project has been opened for scoring. How’s that for controlling your own destiny? Quickly find and select Courses under General Settings to add them to published projects. 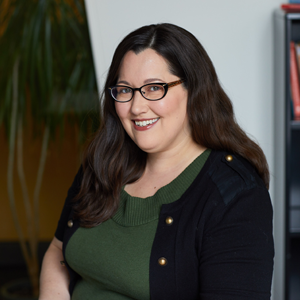 This improvement goes out to faculty members as well as Assessment Coordinators out there. With new capabilities in the latest release, you can now make quick and easy edits to published assignments directly in Aqua. Outcomes can be added to an assignment after it’s published, before its associated project is opened for scoring. Courses can be added to an assignment anytime, even if its associated project has been opened for scoring. As with projects, outcomes and courses cannot be deleted from published assignments—only added. 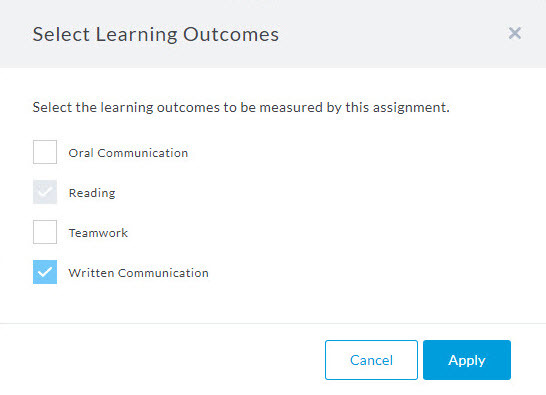 Easily apply Learning Outcomes to assignments on the Edit Assignments page. Add Courses to assignments quickly by selecting them from the Edit Assignments page. Take a minute to check out these exciting new features to see how you can manage your projects and assignments quickly and easily in Aqua. Not a current user? Let us know if you’d like more information about how Aqua can help advance assessment at your institution.